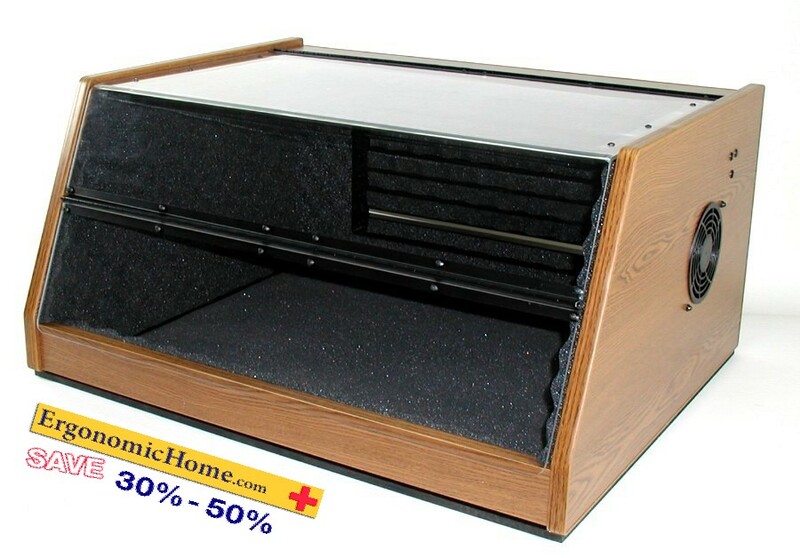 Home // ACOUSTICAL PRINTER COVERS FOR DOT MATRIX PRINTERS REDUCE NOISE UP TO 95%! ACOUSTICAL PRINTER COVERS FOR DOT MATRIX PRINTERS REDUCE NOISE UP TO 95%! 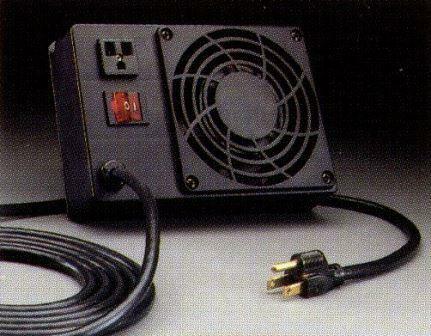 An acoustical printer cover -AKA- printer enclosure increases your efficiency & productivity by effectively eliminating up to 95% of the irritating, worse than fingernails on a chalkboard printer noise. Ahhh. Peace, quiet, and sanity! Life is good. Can you hear me know? Free shipping saves you money, and no tax outside Texas saves you 8.25% more. 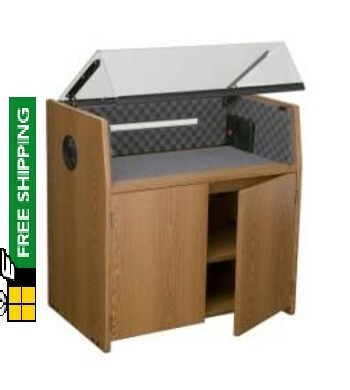 Click the links below to review the specifications of these desktop models of acoustic printer covers. ACOUSTICAL PRINTER COVER FLOOR MODELS ON CASTERS FOR MOBILITY.